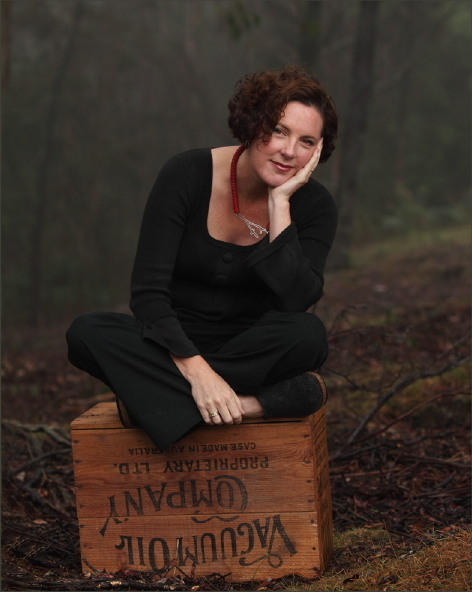 Danielle Wood won The Australian / Vogel’s Literary Prize with her first book, the novel The Alphabet of Light and Dark, and since then has confounded her publishers by flirting with just about every literary genre (except poetry, the writing of which mostly terrifies her). She has written a collection of short stories, Rosie Little’s Cautionary Tales for Girls, a collection of long stories, Mothers Grimm, and a biography, Housewife Superstar: the very best of Marjorie Bligh. 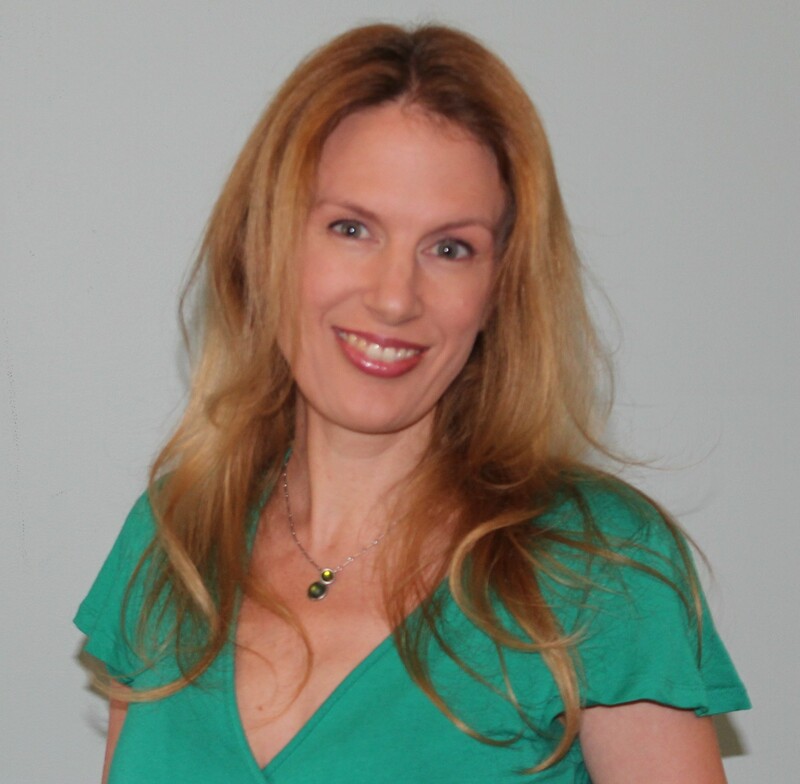 Along with fellow Tasmanian writer Heather Rose, she is “Angelica Banks”, author of the Tuesday McGillycuddy adventure stories for children. 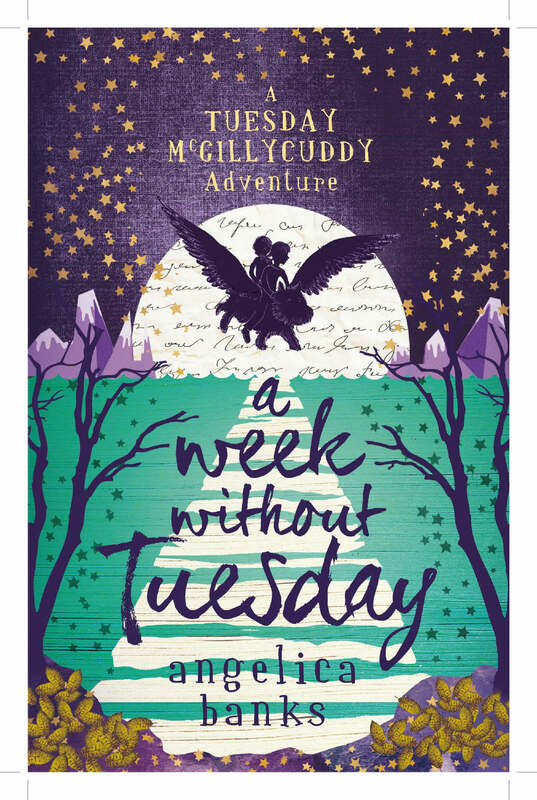 Finding Serendipity and the forthcoming sequel, A Week Without Tuesday, are the first two installments of the Tuesday trilogy. Danielle lives in Hobart with her husband, three children and ever-expanding menagerie of creatures great and small. She is trying to learn to spin. A lot of writers will tell you that it starts early and my story’s no exception. I remember being in class one at school and copying out the text of one of Michael Bond’s Paddington books. I took great notice of the quotation marks and the commas and full stops and got a huge buzz out of it all. Even then, and even just copying, I got the sense that making meaning by making marks on a page was a special kind of magic. It all went from there really. I try not to think about all the paper I’ve used up. Fairy tales are my thing, although not in the traditional sense. I’m a pointy-beaked bowerbird: I pick out the best and shiniest bits and have absolutely no shame about how I repurpose them. 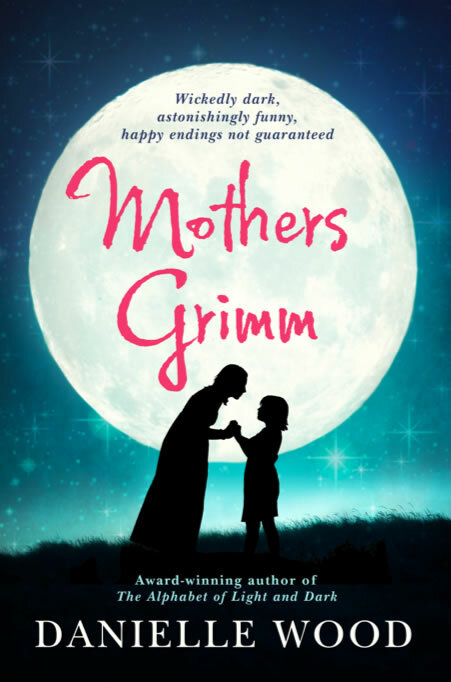 That will tell you a bit about Mothers Grimm, which came out in 2014, in which I’ve used fairy tale motifs and structures to tell four quite contemporary stories about motherhood. In “Lettuce”, I’ve played out my interest in the mother figure in the tale “Rapunzel”, the mother who exchanges her newborn baby for a handful of leafy greens. The second story, “Cottage”, is what came out when I realized that “Hansel and Gretel” was the perfect vehicle for investigating modern issues around childcare. “Sleep” is probably the most bitter story in the book and the one that most requires the warning on the cover, which is “happy endings not guaranteed”. The final story, “Nag”, is my loose retelling of “The Goose Girl”, set in country Australia in 1958. Ah. Lucky me. I have a gypsy caravan that I bought after more than ten years of writing at the kitchen table. It has a little deck and its own garden full of paper daisies and it’s perched up high in our sloping garden with a view across the Derwent River towards MONA. Inside there’s a leather-covered desk, a kettle and some teacups, as well as bookshelves, corkboards (for pinning up things to do with current obsessions), and a bed with a crocheted rug so I can take naps if I need to, which I often do. Currently the pin board is covered with images of Tasmanian devils and the Russian witch, Baba Yaga. I wrote Mothers Grimm between 4am and 7am in my caravan, but it really hurt. I am not naturally a morning person and the burnout I caused to myself by working those hours required quite a long recovery. Now, I’m aiming to reorganise. Ideally, I would work between 9am and 12 noon. Worry. Procrastinate. Plan. Blurt. Edit too early. Worry some more. Blurt some more. Fret. Have a big rush of inspiration. Get picky about every sentence. Delete most of what I’ve written. Spend a whole day finessing a single paragraph. Worry again. It goes something like that anyway. It’s not very tidy or organised. Because the pleasure of words and stories is greater even than the pain of worrying and fretting about the words and stories not being good enough. And because spending time in the world of narrative—mine, someone else’s, it doesn’t matter—can be incredibly, addictively, satisfying. Living in Tasmania inspires me: the colour of the sky, the sense of stories lurking everywhere. Great books inspire me. Re-reading my favourite children’s books never fails to light the spark. People fascinate me; I love how ordinary people are usually deeply weird. The terrible, terrible slowness of getting the right words in the right order in a way that does justice to what I can see/smell/feel/hear/sense in my mind/body. I wish I could write faster than I do. I don’t know. I think maybe that question is a bit grand for me. I tell stories. I arrange words in ways that are meant to give pleasure or provoke thought. I just want to do more of that, really, and do it well. WHICH FEMALE AUTHORS WOULD YOU LOVE TO HEAR MORE FROM? Although it would involve a séance, Angela Carter. Annabel Smith, Amanda Curtin (WordMothers interview on the way! ), Julienne Van Loon, Heather Rose, Shady Cosgrove, Emily Bitto, Ceridwen Dovey, Kate Forsyth…I could go on…really, I could.